I have previously posted on some of the terrible things that can happen at some of the businesses in Detroit's Warrendale neighborhood. I figured, therefore, that I should mention one particular business that is obviously putting so much energy into improving our community. 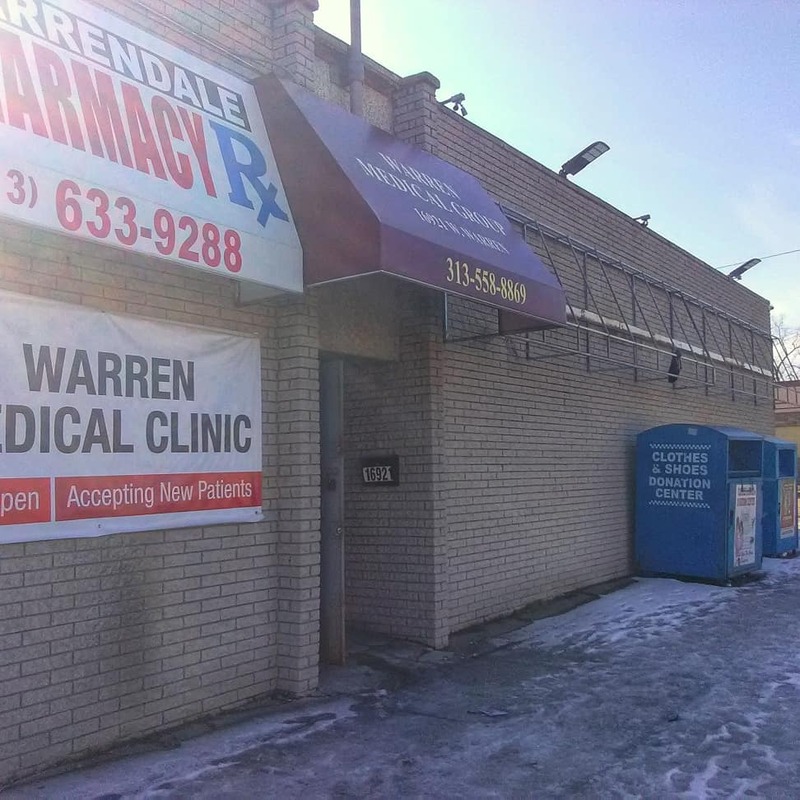 I am talking, of course, about the Warren Medical Center (16921 W. Warren Ave.). I haven't had the privilege of being a patient at this august facility. However, when one looks at how wonderfully the Warren Medical Center maintains the exterior of their property, I can only imagine the diligent concern and care that they have for each and every one of their lucky patients. I mean really, just look at what is in front of the Warren Medical Center. While other business in the Detroit area might pollute their surroundings with annoying things like concrete sidewalks, the Warren Medical Center has taken the effort to ensure that the sidewalk in front of their establishment is completely covered in ice and snow. I can only imagine the joy that this would bring to a patient who is coming to this clinic must have as he or she try to seek treatment for an injury sustained elsewhere as they traverse this miniature artic wonder. I would not be surprised if each of them got down on their hands and knees to celebrate such an experience. It's truly a joy that the Warren Medical Center has brought to Detroit. 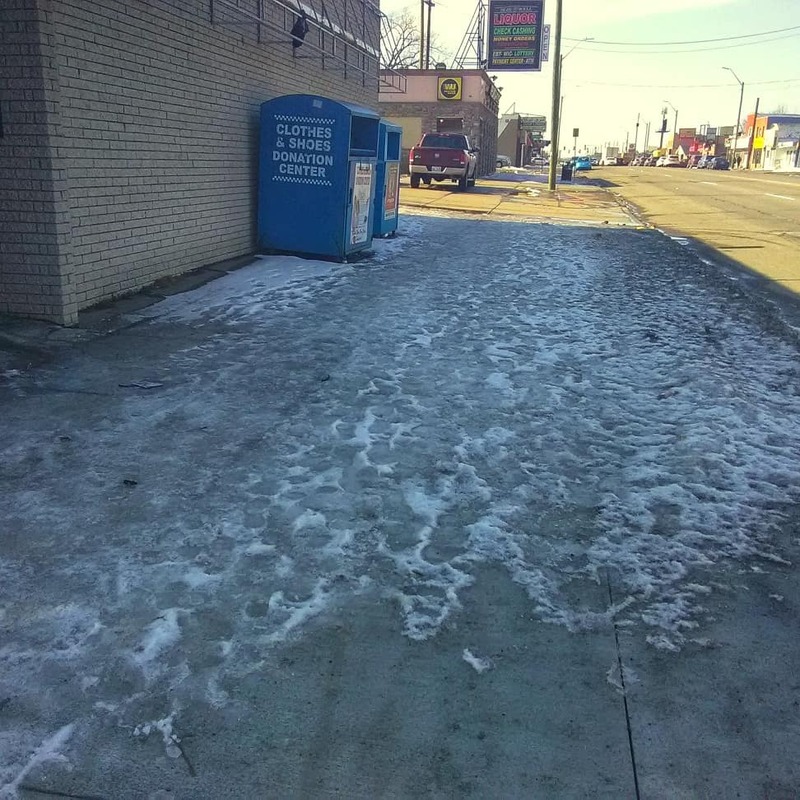 I'm even confident that many Detroiters who walk past the Warren Medical Center in its current condition will suddenly realize that they need medical treatment. I'm confident that I speak for everyone in Warrendale when I say that we are uniquely lucky to have such a place as the Warren Medical Clinic in our little corner of Detroit.